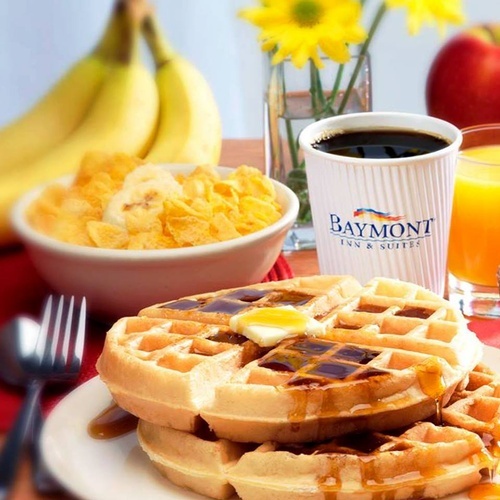 Convenience and affordability exemplify our Baymont Inn & Suites Rome West hotel. 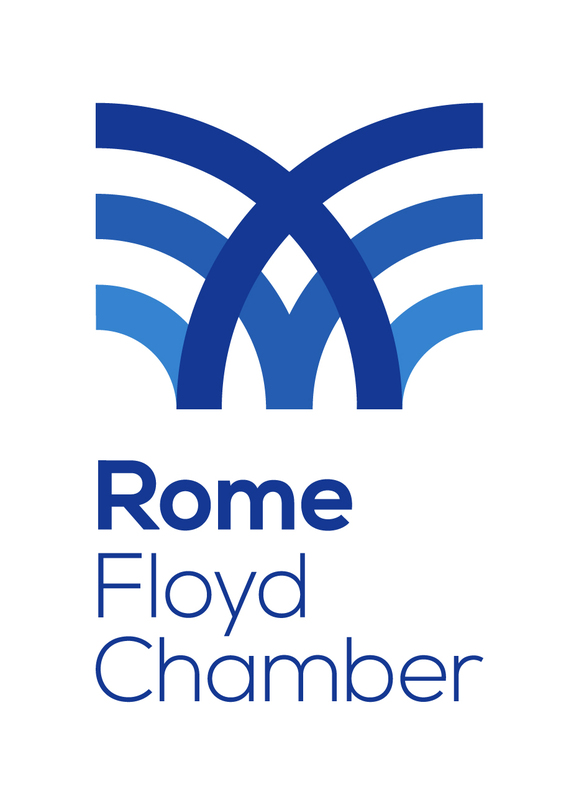 We are located just 3.5 miles from downtown Rome in West Rome and nearby Coosa, Armuchee, Lindale, and Silver Creek. We are only two miles from Shorter College, and less than 5 miles from Berry College.